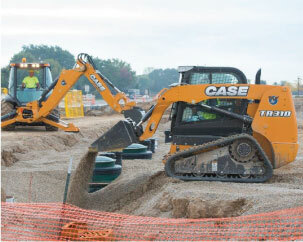 Wilson Equipment offers a wide variety of used equipment, with something for any budget. Each machine is thoroughly inspected and classified to provide you with details about its operating condition. Competitive financing programs are available. Please contact a Wilson Equipment sales representative at the location nearest you with any questions or requests for additional information on any machine. If you don't find what you are looking for, let us know and we'll try to find it for you.